I’ve got some HUGE news for you today. We all know how important it is to create content on a regular basis for your clients and prospects. While everyone else is going straight for the sale, it’s more important than ever to separate yourself apart and deliver HIGH-QUALITY CONTENT FIRST. It allows you to add real value and build REAL relationships. But the truth is that constantly creating, posting, and keeping up with social media 24/7 can be incredibly overwhelming. Coming up with fresh content for your business on a daily basis takes a huge amount of energy, inspiration, and literally hours upon hours of time (hundreds, over the course of a year!). And unless you LOVE creating content… it can be downright stressful (sometimes boring), and can make you want to pull your hair out. Cue the endless cycle of being frustrated by the fact that you can’t seem to keep up with something that you know is so important! You’re not alone. It’s something a LOT of entrepreneurs and business owners struggle with! … and you’ll never have to worry about falling behind with your content again! 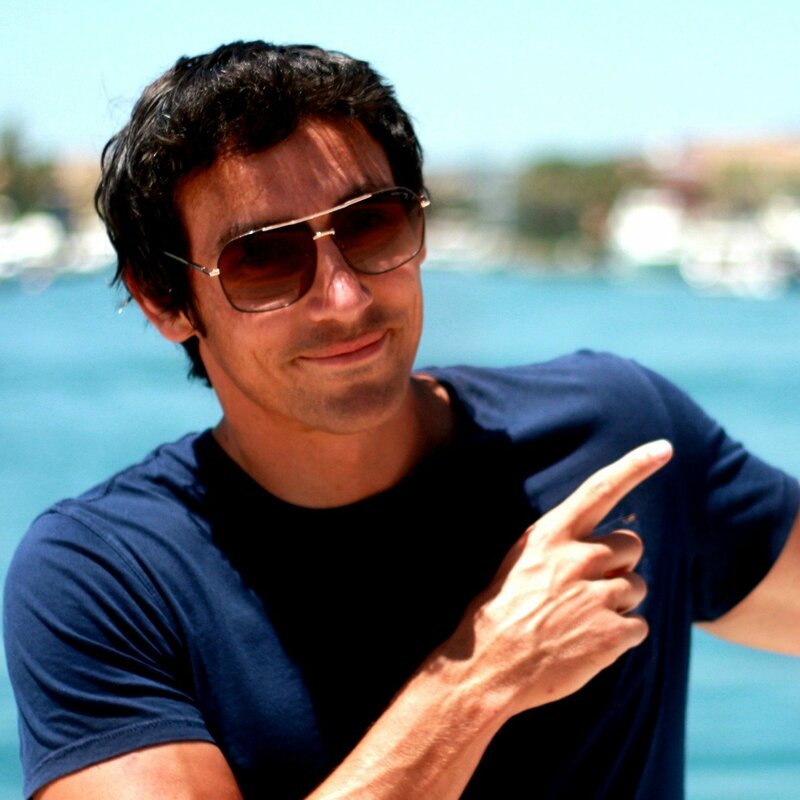 My good friend and fellow fitness and nutrition expert, Alicia Streger, has run multiple 6-figure and 7-figure fitness and coaching businesses for over 12 years. She has created a bulletproof strategy to keep retention rates soaring and a steady stream of new leads flowing in… and today, she’s sharing that entire system with you! It’s ONE YEAR of high-quality, copy-and-paste content specifically designed to boost engagement, generate leads, boost client retention, and add HUGE value to your tribe. and will help you get AHEAD in your business, so you can focus on all of the other things you need to do as a business owner in order to grow and scale. 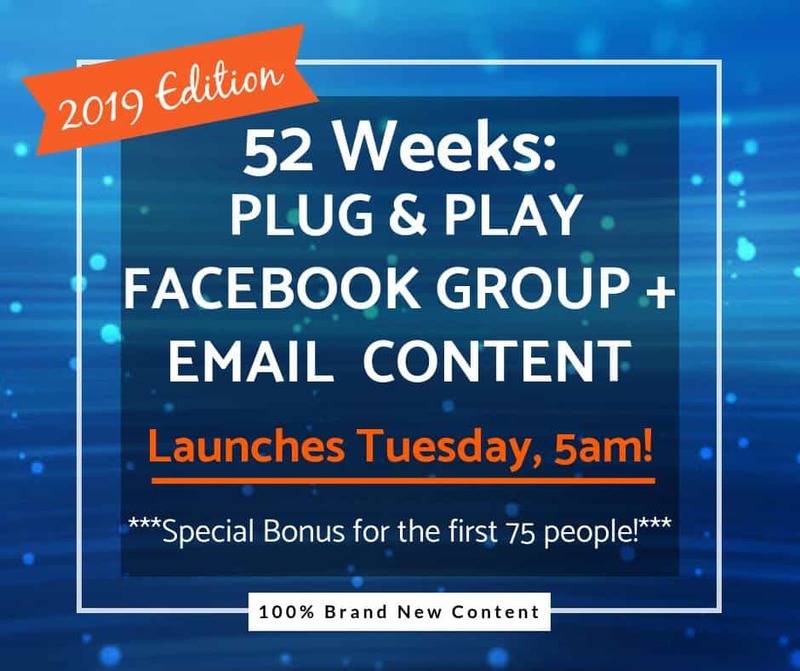 Alicia is releasing her 2019 Edition of her 52 Weeks of DONE-FOR-YOU Facebook Group & Email Content … featuring brand-new challenges, tips, recipes, images, and even MORE social media engagement posts! ***Plus, as a SPECIAL BONUS, you’ll get an ENTIRE MONTH of FREE CONTENT! Monday Challenge of the Week: 52 weeks of Plug-n-play weekly challenges to keep your community engaged, focused, & challenged. Inspiration Tuesday: 52 client conversation-starting questions (including graphics) that are designed to build relationships and create community. What’s Cookin’ Wednesday: 52 done-for-you healthy recipes with images, breakfasts, smoothies, lunch, salads, soups, desserts, dinners and more! Tip Thursday: 52 fitness, wellness, mindset, and nutrition tips to help educate and keep your clients on track with their goals. 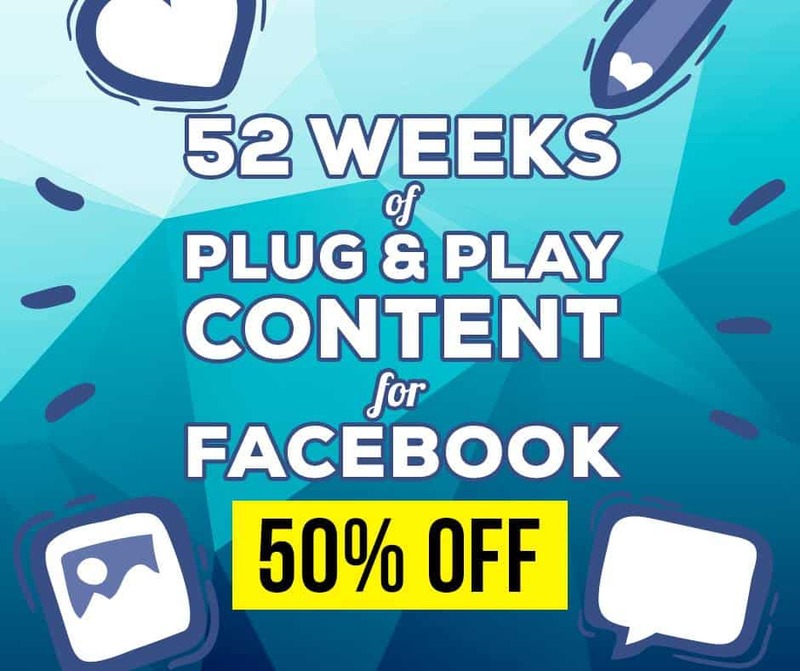 You’ll get 52 Weeks of Plug-&-Play Content, PLUS an extra BONUS MONTH…. And the entire package is over 50% OFF right now during the launch!! Don’t waste valuable time, energy, and resources creating all this all by yourself. 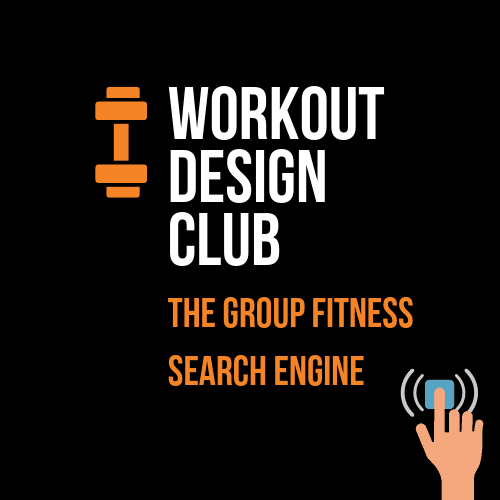 GRAB OVER 250 Facebook Group Posts & Email Content all for LESS than what one client would likely pay for a single month of your program! And if you sign up right now, you’ll receive special FAST ACTION BONUSES to get even MORE out of your content and social media strategy!